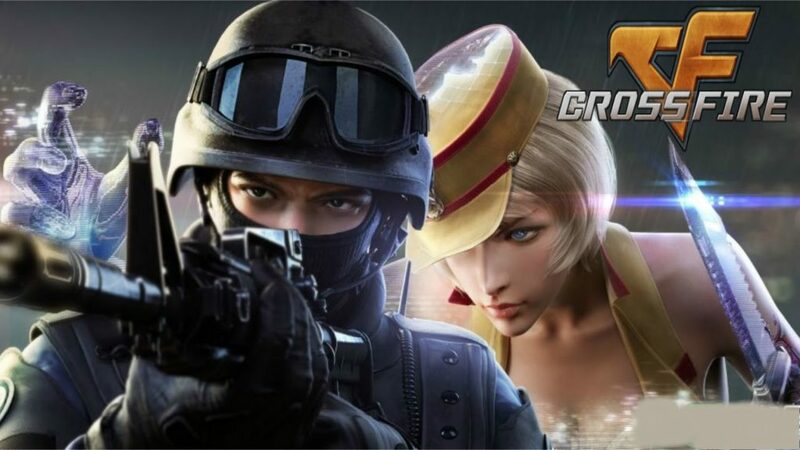 You may not have heard of CrossFire, Tencent’s insanely popular FPS, but it’s definitely worth checking out. Fortunately for you, it’s out right now globally on Google Play. It’s enormous over in China, and for good reason. The regular mode is basically like Counter-Strike, but this mobile version also includes the Battle Royale mode. Sure, we’ve already got Fortnite and PUBG, but one more can’t hurt. Especially considering there’s another mode in case you’re not feeling up to Battle Royale. It’s also a very attractive package, with gorgeous visuals that aren’t a far cry away from the PC version. So head on over to Google Play to check out CrossFire Legends right now on Android.